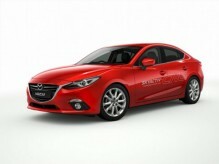 Mazda Motor Corporation announced today that the all-new Mazda3 will make its world premiere at the Los Angeles Motor Show, open to the public from 30th November to the 9th December, with press days on the 28th and 29th November. 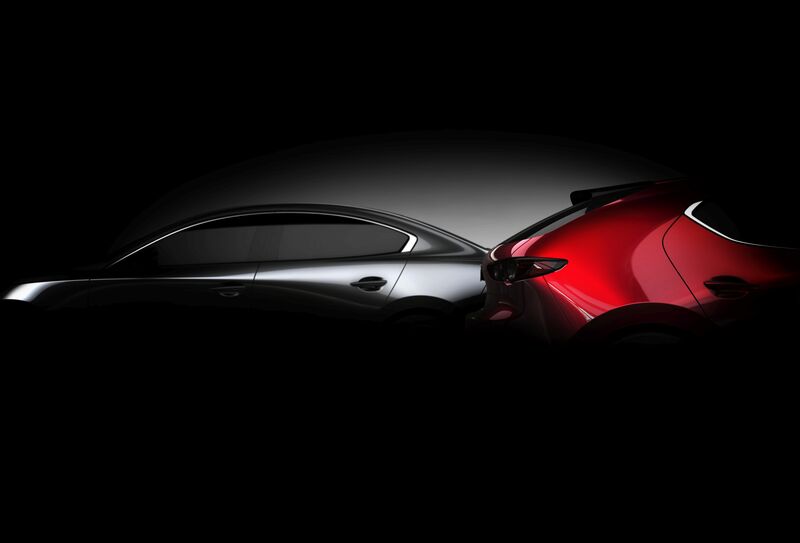 The all-new Mazda3 adopts a richer interpretation of Mazda’s KODO design philosophy, which embodies the essence of Japanese aesthetics. Meanwhile, fundamental performance attributes have been raised to a new level. 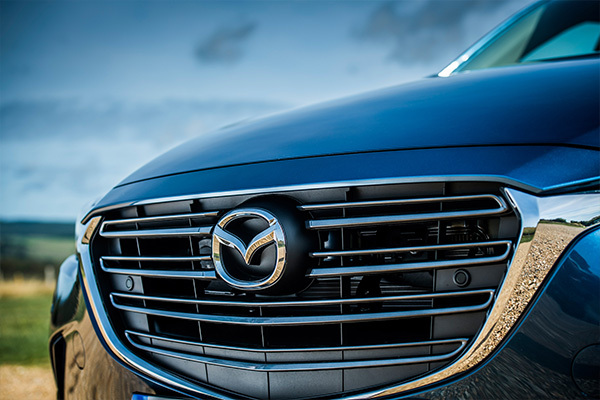 Next generation SKYACTIV-Vehicle Architecture enables people to make the most of their natural sense of balance and the latest SKYACTIV engines offer responsive control of vehicle speed in any driving situation. 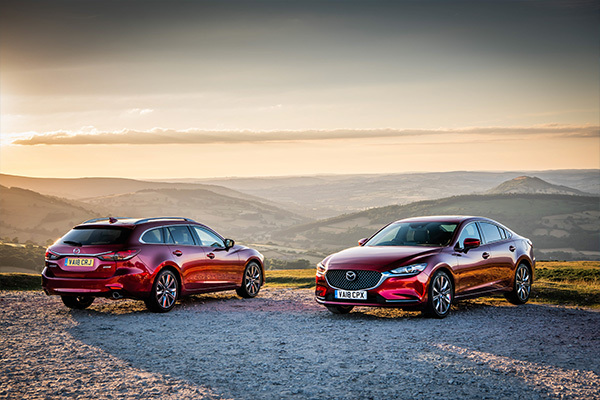 The arrival of all-new Mazda3 marks the beginning of a whole new generation of Mazda cars that will deliver new dimensions of driving joy to customers around the world.